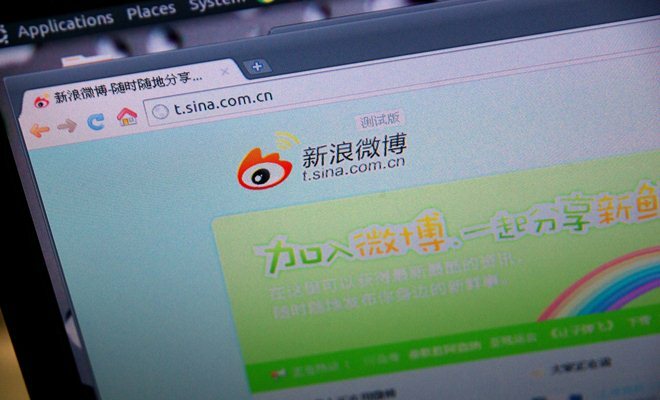 Chinese video sharing site Tudou has introduced an enhanced sharing platform for Sina Weibo that will allow users of the microblogging site to more easily share content from its service, according to an announcement. Tudou is the first video sharing company to take advantage of Sina Weibo’s new level of functionality, as it will looks to grow its visibility and usage among China’s 500 million plus Internet users. The move is also significant because all Sina Weibo users that are not already Tudou members will be signed up automatically when they share content from the site on the Weibo service. That could well see Tudou, which is China’s second largest video site, bring in considerable numbers of new users from Sina Weibo’s 250 million user base. The Internet’s core strength lies in creating and sharing information. Sina Weibo creates strong interaction between its users, and Tudou generates deep emotional connections between Internet users and content. Creating and sharing content is at the core of the Internet, and Tudou’s cooperation with social networking sites such as Sina Weibo is a powerful combination which will deepen consumers’ online video and sharing experience. Paragon Capital fund manager Kevin Pollack told Business Week that the move “is extremely positive for Tudou and could really boost Tudou’s numbers”, while it gained the seal of approval from co-founder Marc Van Chijs. Writing on his personal blog, the Dutchman, who is not longer involved in the company, called the new system an “excellent deal for both Tudou and Sina”. The tie-up is a welcomed boost for Tudou as it comes at a time when the firm is under attack from arch-rival Youku. The latest of a series of legal scraps saw Youku last week file a lawsuit claiming that it incurred loses resulting from Tudou’s accusation that it had misused copyrighted content, as Reuters reports. The news also had a positive impact on the stock market and, as Bloomberg notes, Tudou’s listing on the New York Stock Exchange “jumped the most since its initial public offering” in August.